If you want to keep your business alive, finding new customers and keeping the ones you already have is a fundamental task. Advertising is the usual way to approach this issue, but it can be very expensive, especially for small business. In this article we’ll try to explore some cost efficient, yet effective ways to reach your clients. In addition, we’ll also give you some tips on how to win their trust and retain them as your regulars. 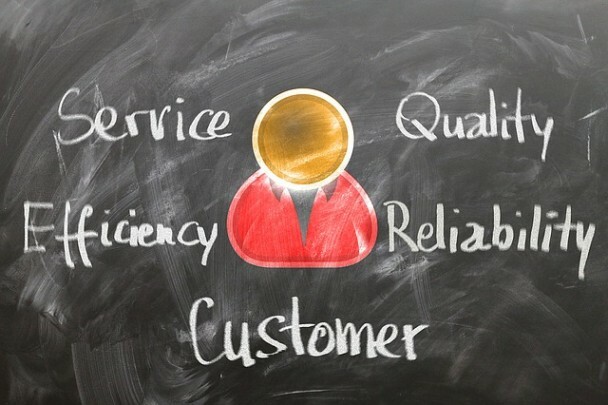 Think about the people which will benefit the most from your services. Once you understand who they exactly are, it will be easier to find the right advertising method. Targeted marketing is much more efficient since it addresses only potential clients. Research your potential customer’s interests and habits and use this information to approach them. Another important point is to advertise your services in such a way that its key points are perfectly understandable to the targeted audience. There are numerous ways to spread the word. Video didn’t kill the radio star. TV and radio advertising is probably the most conventional way to run an ad campaign. Radio commercials are much cheaper to make and running them is much more affordable. They will also allow for your message to be heard more often. But going on air, even on radio, can still be expensive and the lifespan of the commercial is relatively short compared to some other means of advertising. Give to get something in return. 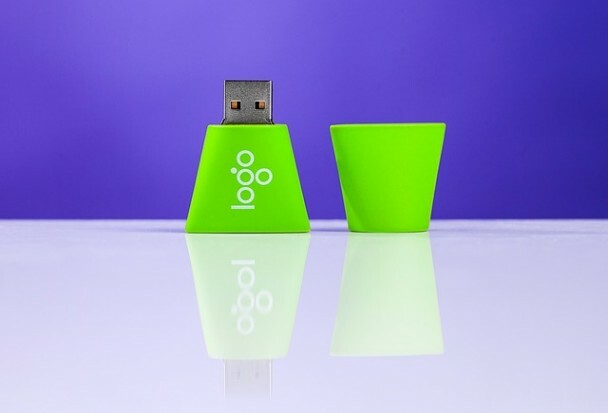 An impressive, creative and practical way of advertising is promotional products. They won’t cost you a lot, and they will target your potential clients directly. A recent study shows that 52% of people who received a promotional item did business with the company which was advertised. In order to be noticed, these gifts should be unique, small and useful, like pens, t-shirts, key chains, USBs etc. It’s a good idea to keep them, somehow, connected to your business to serve as a reminder for your potential clients (check out the Cubic Promote’s range of promotional products for inspiration). If the item is especially interesting or useful the recipient will usually show it or give it to other people. This way the circle of your potential clients becomes bigger and bigger. Take advantage of the virtual world. The Internet is an unlimited and mostly free marketing space. In order to reach your clients, you can try developing a website, start blogging, pay for click ads or for an advertisement in an online magazine. If you use them the right way, social media can be an endless playground for attracting new clients. The best advertisement is a recommendation. Treat your associates professionally, with respect and patience. This will give you a good reputation which is a very important thing in any business. You have to take special care for your old clients as well as the new ones – send them newsletters and greeting cards, ask for an opinion or advice, conduct a survey about your customer service, etc. If you own a trading company, don’t hesitate to give special offers, discounts or organize a prize contest. Anyone who participates in it can be your potential client, so make sure that you’ll keep them updated about the events in your company even when the contest is over. You can try the opposite strategy: give the money you supposed to give for advertising – to the client, or the customer in this case – to spend it at your store. This approach is shown as profitable and successful. When you establish a healthy client base, you can ease the ad campaign and focus on the quality of your service or product. Regular innovations and a high quality customer support is a proven way to keep your old clients and to constantly attract new ones.